The Monster Bag is just the ticket for your call it voluminous gear set up. 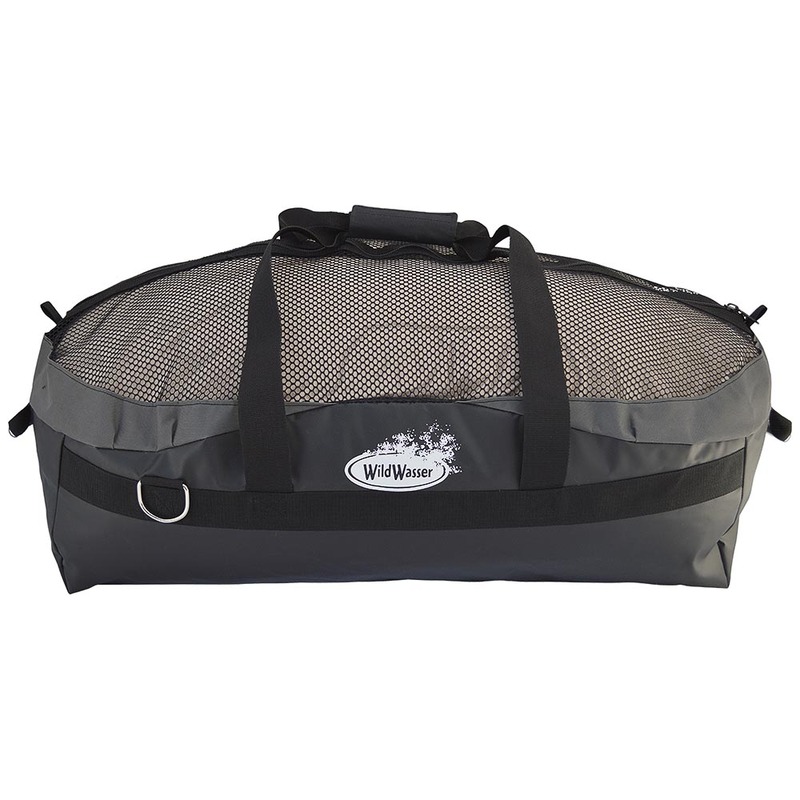 Featuring a heavy-duty tarp bottom and a well ventilated mesh top keeps your gear from overflowing into your vehicle. Heavy-duty zipper, and luggage type straps at both ends allow the bag to be used and abused for years. 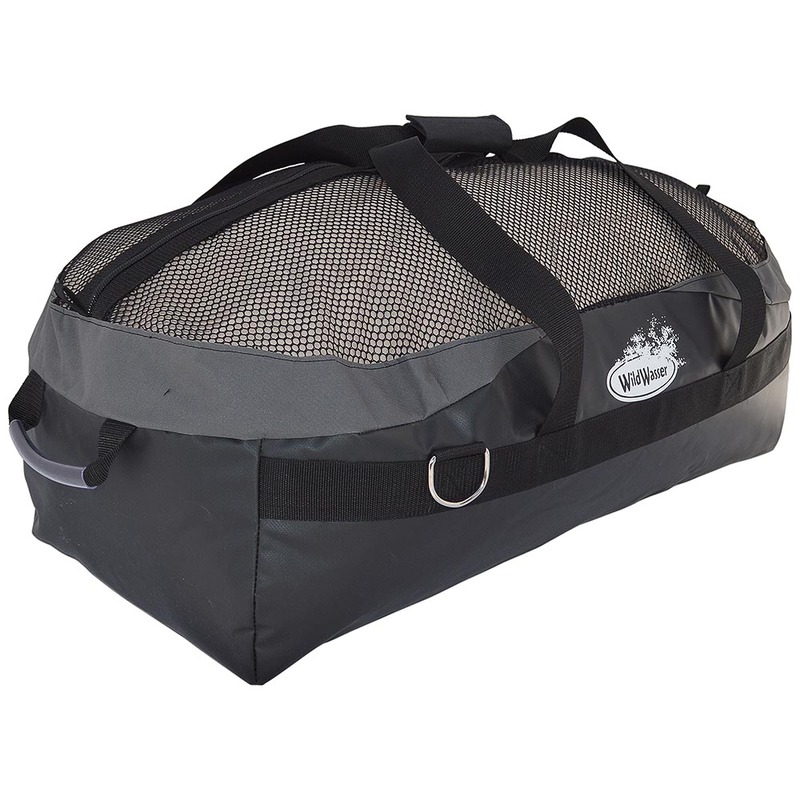 You cannot get a better gear bag for paddle sports than the Monster Bag.